Coloring my “gym pansy” for yesterday’s post got me in the mood for more purple flowers. Supplies: Stamps – Avery Elle, Rubber Stampede, paper – Neenah Classic Crest Solar White, Stampin’ Up! Basic Gray, Orchid Opulence (retired), inks – Copic BV01, BV04, V04, V09, V15, V17, YG03, YG25, YG95, Hero Arts Unicorn, VersaFine Smokey Gray, dies – Lawn Fawn, embossing powders – Filigree Fine Art Powder clear, white. 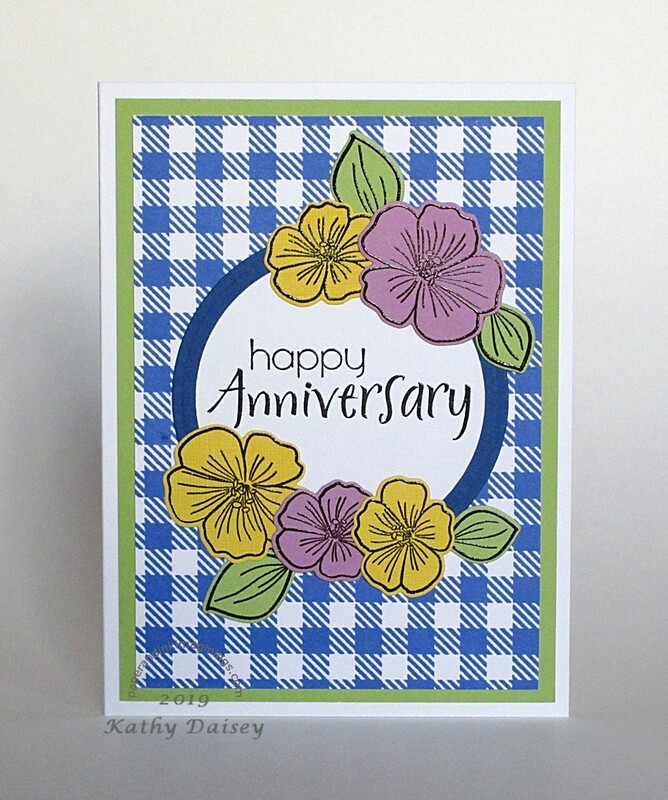 Categories: anniversary, card | Tags: Avery Elle, card, Copics, Hero Arts, Lawn Fawn, Neenah, Rubber Stampede, Stampin' Up!, Tsukineko, VersaFine | Permalink. 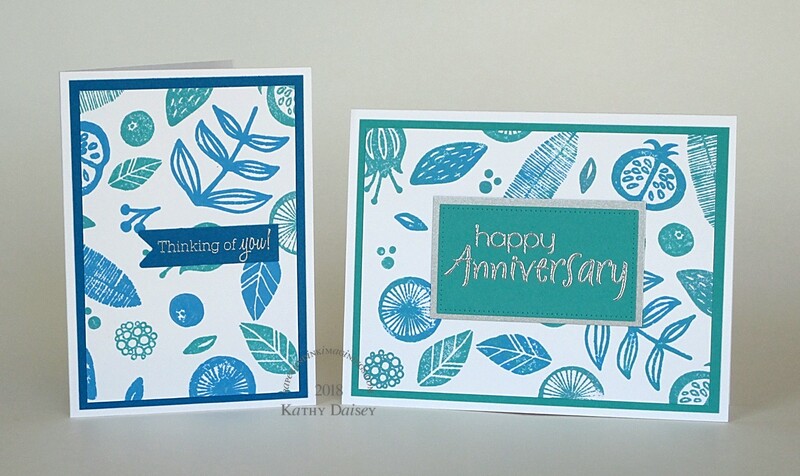 Here is a pair of cards made with Distress Oxide ink backgrounds. Supplies: Stamps – Essentials by Ellen, Papertrey Ink, Rubber Stampede, paper – Neenah Classic Crest Solar White, Stampin’ Up! Bermuda Bay, Pacific Point, Stardream Metallics Silver, inks – Tim Holtz/Ranger Distress Inks Peacock Feathers, Salty Ocean, VersaFine Onyx Black, VersaMark, dies – My Favorite Things (pierced rectangle), Simon Says Stamp (banner), embossing powders – Ranger Silver Pearl, Stampin’ Up! Sterling Silver. 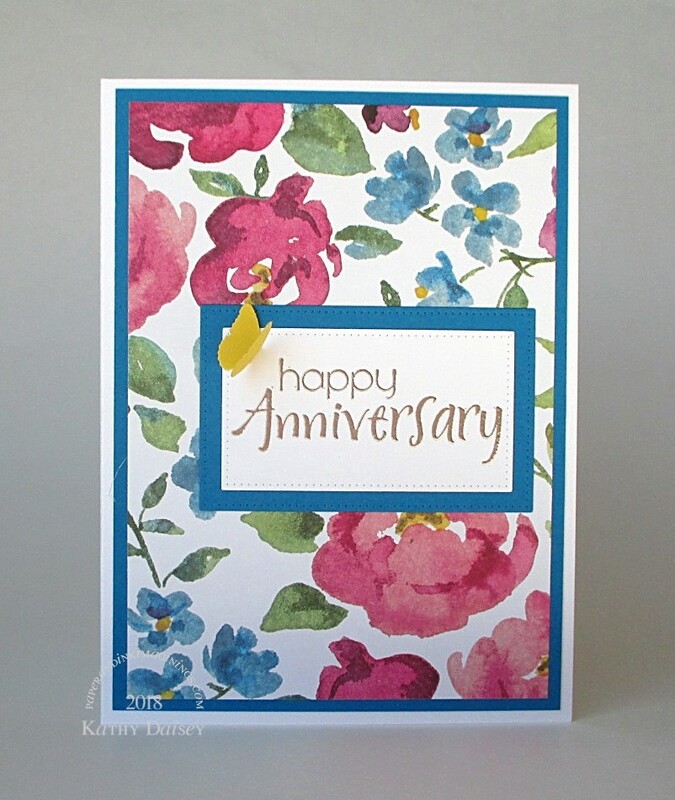 Categories: anniversary, card, note, thinking of you | Tags: card, Essentials by Ellen, My Favorite Things, Neenah, Papertrey Ink, Ranger, Rubber Stampede, Simon Says Stamp, Stampin' Up!, Stardream, Tim Holtz, Tsukineko, VersaFine, VersaMark | Permalink. ANYWHO…I blended inks over the stencil, added a few pieces of foliage and a sentiment. Supplies: Stamp – Rubber Stampede, paper – Neenah Classic Crest Solar White, Stampin’ Up! Pacific Point, Pear Pizzazz, ink – Tim Holtz/Ranger Distress Inks Mermaid Lagoon, Peacock Feathers, Salty Ocean, Tumbled Glass, VersaFine Smokey Gray, dies – My Favorite Things (pierced rectangle), Stampin’ Up! 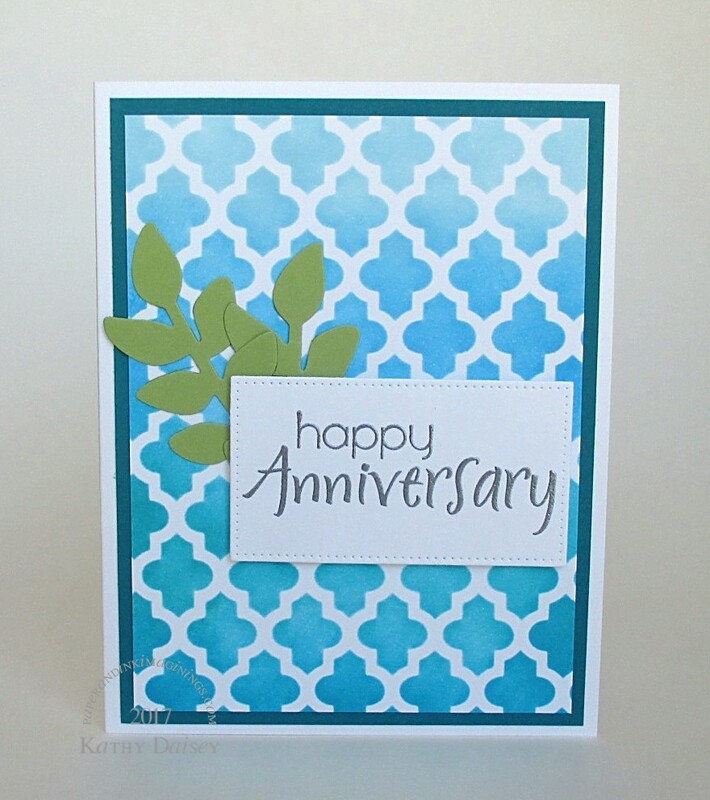 (foliage), stencil – Heidi Swapp, embossing powder – Ranger Silver Pearl. 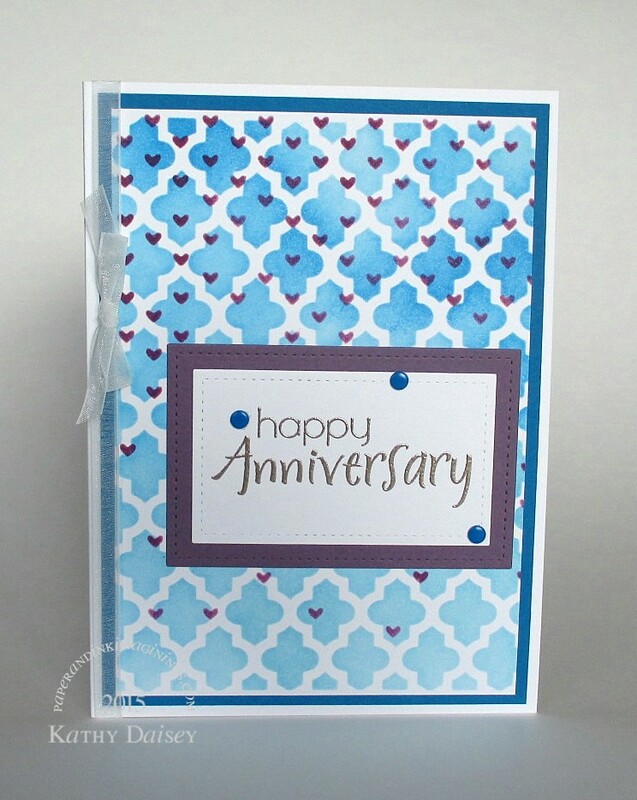 Categories: anniversary, card | Tags: card, Heidi Swapp, My Favorite Things, Neenah, Ranger, Rubber Stampede, Stampin' Up!, Tim Holtz, Tsukineko, VersaFine | Permalink. I used two stencils to create this ink blended background. I like the falling hearts over the lattice. Put it in the mailbox as soon as I edited the photo. 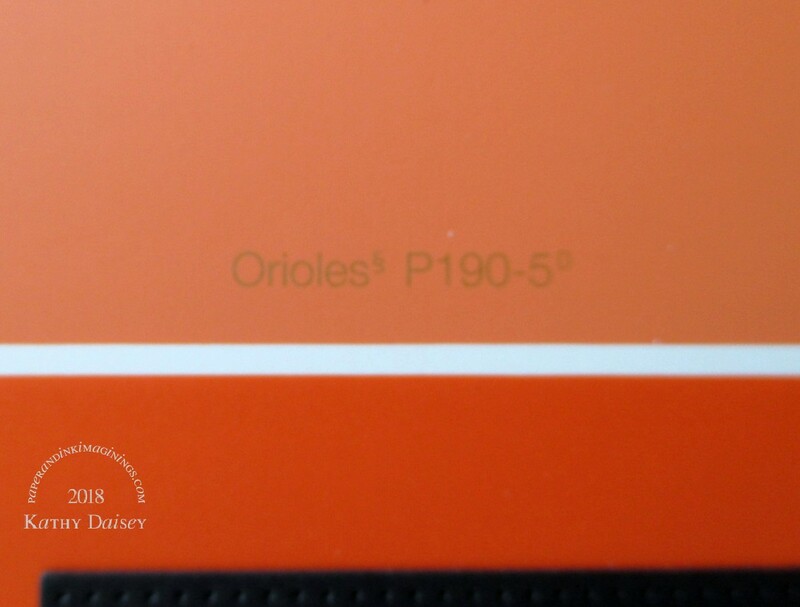 Supplies: Stamp – Rubber Stampede, paper – Neenah Classic Crest Solar White, Stampin’ Up! Pacific Point, Perfect Plum, inks – Tim Holtz/Ranger Distress Ink Salty Ocean, Seedless Preserves, Tumbled Glass, VersaFine Smokey Gray, dies – Lawn Fawn, enamel dots – Stampin’ Up!, embossing powder – Ranger Liquid Platinum, organdy ribbon – JoAnn’s. 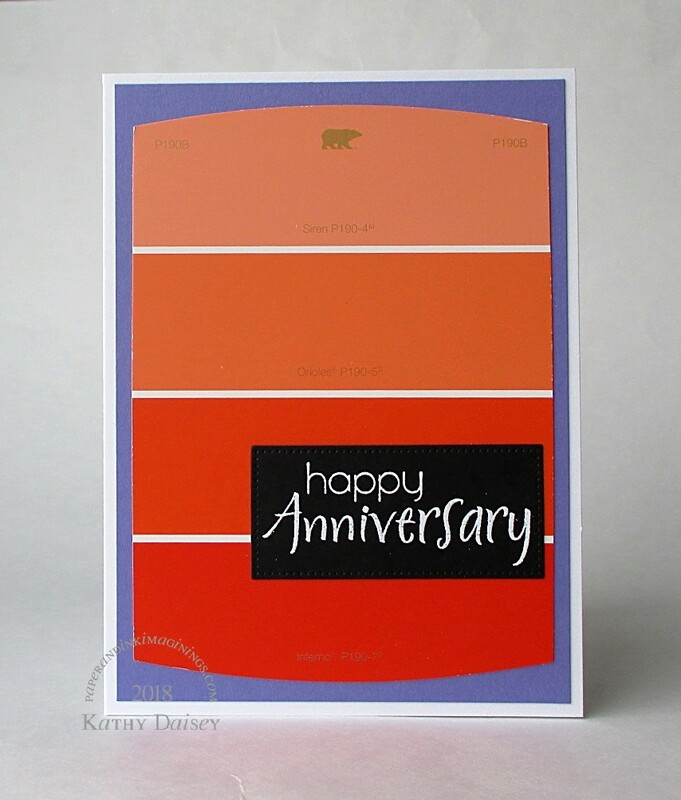 Categories: anniversary, card | Tags: card, Heidi Swapp, Lawn Fawn, Neenah, Ranger, Rubber Stampede, Simon Says Stamp, Stampin' Up!, Tim Holtz | Permalink.